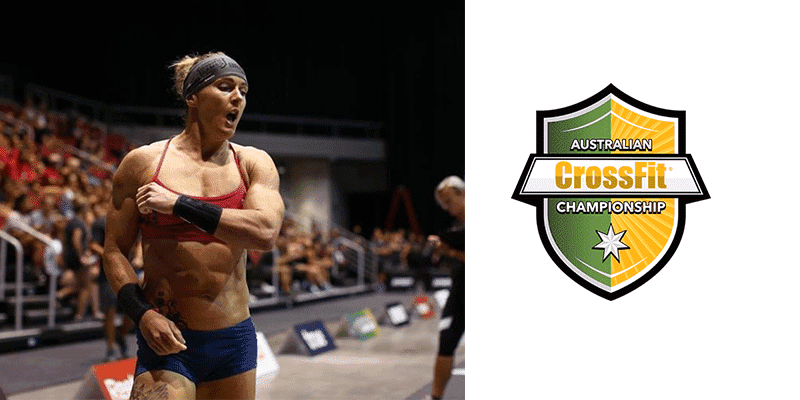 Sam Briggs Wins 8 Events and Takes Victory at Australian CrossFit® Championship! Sam Briggs is on fire! UK CrossFit® veteran Sam Briggs won Events 1,2,3,4,5,7,8 and 11 to take victory at The Australian CrossFit® Championship. Madeline Sturt performed intelligently and tactically, earning herself her 4th consecutive trip back to the CrossFit® Games. The event took place over four days of competition at the North Kirra Beach and the Gold Coast Exhibition Centre in Queensland.